I am pleased to extend my warmest greetings to everyone attending Canadian Stories: Our Shared Experience over 150 Years. 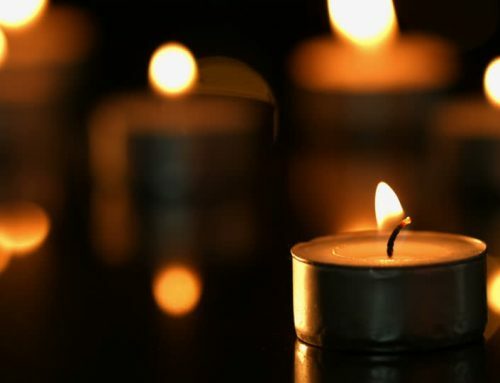 This event, organized by the Armenian National Committee of Canada and the Holodomor Research and Education Consortium, is being held simultaneously in Toronto, Montreal and Vancouver, and video conferenced across the country. I am certain that delegates will benefit from the panel discussions on multiculturalism, acts of genocide and human rights, and will leave with renewed enthusiasm to take on the challenges that lie ahead. I would like to thank the organizers for putting together an informative program that is sure to offer insight into our shared values and history. This year, as we mark the 150th anniversary of Canada’s Confederation, let us take the opportunity to honour the many cultures, traditions and beliefs that make our country such a wonderful place to live. Please accept my best wishes for an enjoyable and memorable event.